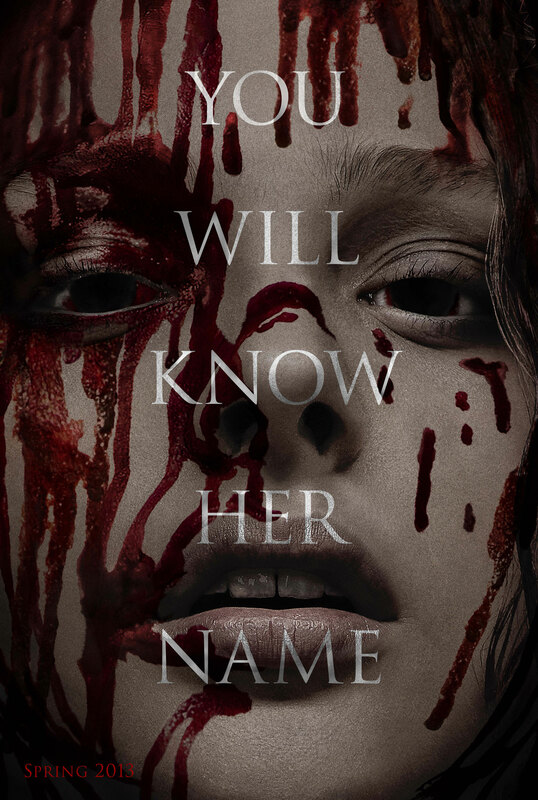 Though it’s light on footage, the teaser trailer that debuted at New York Comic Con 2012 for the upcoming remake of ‘Carrie,’ starring Chloe Grace Moretz and Julianne Moore, is pretty awesome. It showcases the wreckage from a Prom night gone bad that has left many dead and wounded. 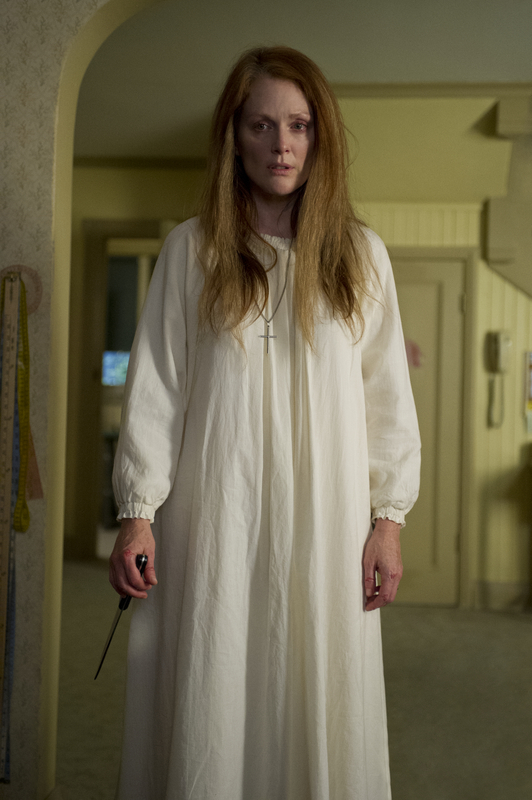 This entry was posted in Movies, Trailers, Video and tagged Carrie, Chloe Grace Moretz, Chloe Moretz, Horror, Movie Trailers, Movies, Stephen King. Bookmark the permalink.